Doesn’t get stuck, goes everywhere and comes with a 2 year manufacturing defects warranty. 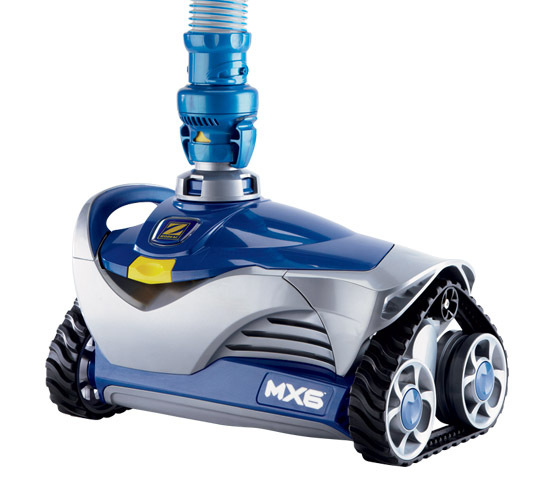 Ultra efficient and powerful engine provides extreme cleaning. This machine comes with a 2 year manufacturing defects warranty. 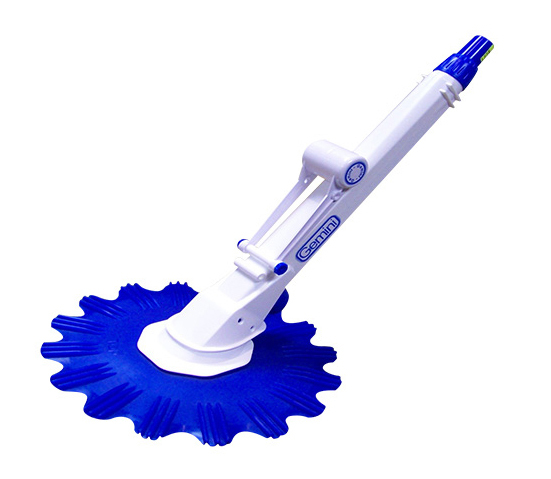 The popular G2 is a simple but reliable, easy to maintain solid performer, specifically designed for any household pool. A proven workhorse with a robust design, it is a highly efficient suction cleaner with great manoeuvrability. 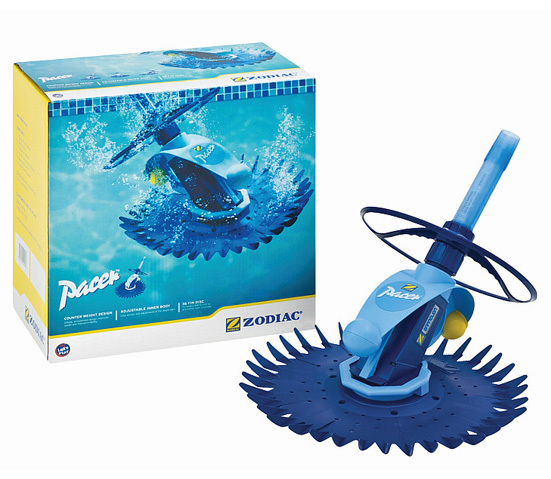 The Pacer, with its simple design and excellent performance, has proved itself as one of Zodiac’s best pool cleaners. 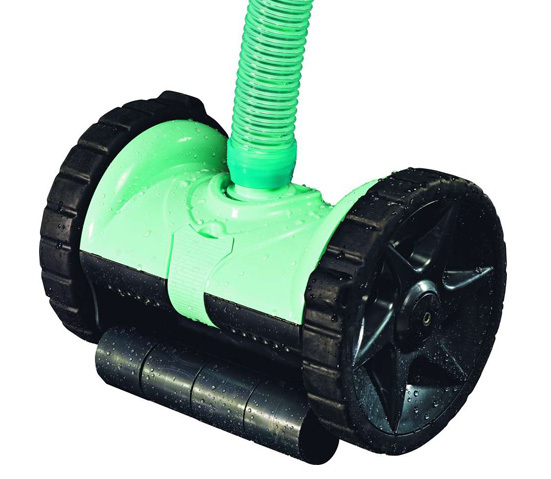 Suited to every size pool, the Pacer is the perfect low maintenance pool cleaner and comes with a 2 year warranty. 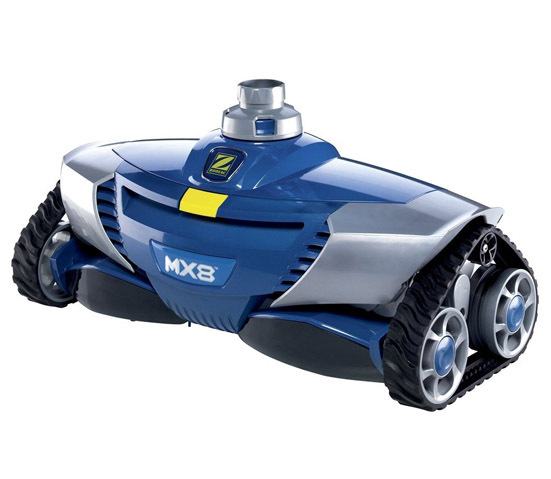 The Dominator’s programmed steering and compact, two-wheeled design manoeuvres decisively around your pool, from deep to shallow bottoms, up walls to the water line, and into tight spaces that other cleaners miss. The Dominator comes with a 2 year warranty. 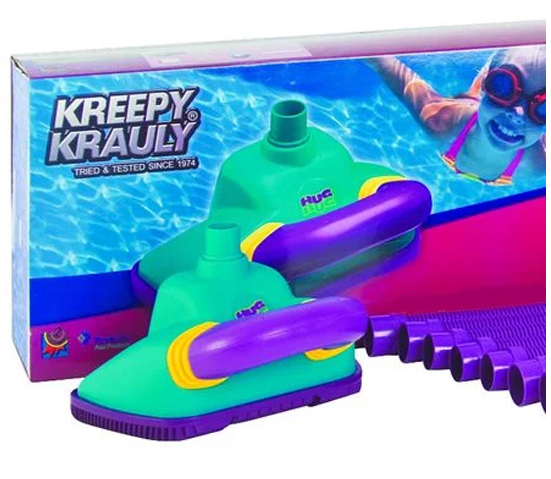 Ideal for splash pools and comes with a 2 year guarantee. 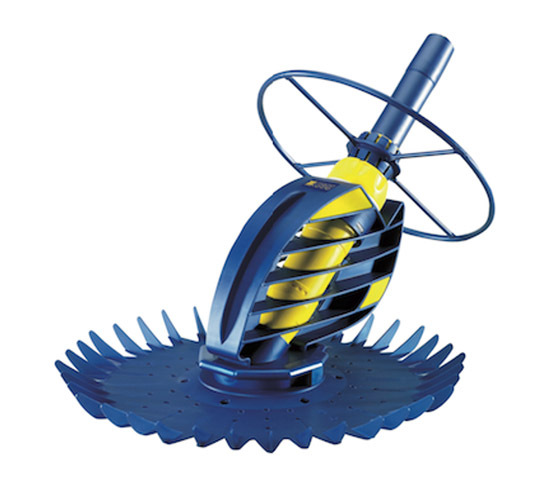 Easy to install and maintain, a unique swinging float arm for more cleaning patterns. Gemini requires less suction, whilst ensuring optimum performance and reducing wear and tear on your pump. Comes with 8.4m hose and a 2 year warranty.